Vanessa Lafaye died in February with her final novel unfinished. Her friend and fellow novelist Rebecca Mascull tells Anna Maria Tremonti how she stepped in to finish the acclaimed writer's final work. 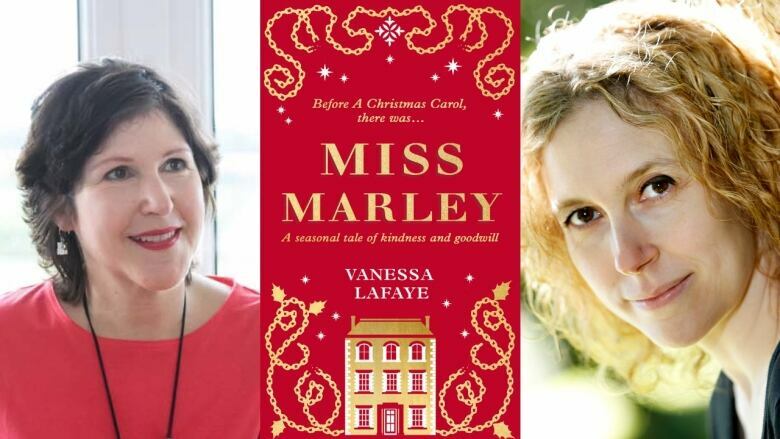 After the writer Vanessa Lafaye died, Rebecca Mascull found a novel way to celebrate her friend's life and work — she finished Lafaye's final novel, a follow-up to Charles Dickens' classic A Christmas Carol. "The lovely thing about being able to finish Miss Marley for her was that we were able to get one over on death, if you like, and let her last vision live forever in that book," Mascull told The Current's Anna Maria Tremonti. Mascull and Lafaye​ met through Twitter in 2014; both were writers whose first novels were published after the age of 40. U.S.-born Lafaye's debut Summertime would win critical acclaim, as would her second novel, First Light, two years later. When she got to know Mascull, she had already been battling breast cancer for several years. Her outlook was unerringly positive in the face of her disease, Mascull said, but "like any human being, being faced with that, she had her good days and bad days." "What amazed me about her was that she's so incredibly open about the whole thing," Mascull said. "I think she hated the idea that death was something that people whispered about, and shouldn't speak about." The pair quickly bonded over their shared appreciation of Dickens. When Lafaye​ revealed her vision for a fictional biography of Jacob Marley's sister from A Christmas Carol, Mascull instantly loved it. Miss Marley would centre on Clara, Lafaye explained, a character she had invented to add to the Dickens universe. "I just thought: 'What a fabulous idea,'" Mascull said. 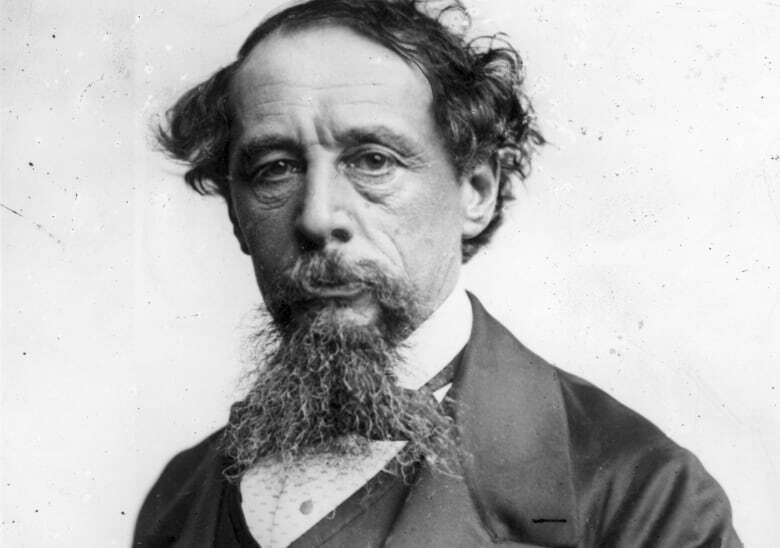 Mascull said she has lost count of the number of times she has read Dickens' original tale, and would sometimes help Lafaye answer questions about the novel's minute details. But when Lafaye died in February, aged 54, the novel was unfinished. Just weeks later, an editor from HarperCollins asked Mascull if she would finish it, and she immediately agreed, saying "It just felt right," she told Tremonti. "I felt incredibly grateful and lucky and privileged to be asked." The writing process that made her feel close to her friend once again. "I was inside her head and that was a wonderful place to be, but it was a very sad place to be. It was bittersweet because I felt close to her, yet irrevocably far away at the same time." "When I finished it, it was like saying goodbye again." 'The ship deserting the sinking rat': How will Republicans respond to mounting allegations against Trump?